First Amazon, now Apple drops the ball. You guys are batting 1000. The leaks are out in full force today, as Apple's Twitter account has been actively spoiling most of the announcements surrounding the event. 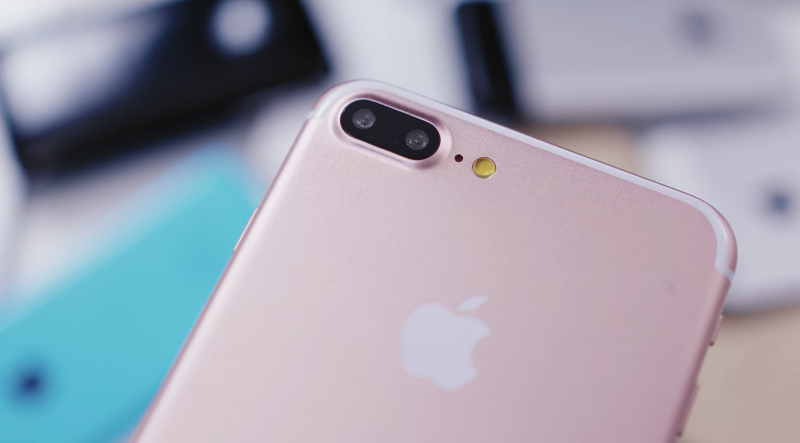 Everyone's been waiting to hear about the iPhone 7 and possible iPhone 7 Plus, where Apple went ahead and spilled its own beans moments after Amazon did so itself earlier in the day. The release date of September 16th has been announced, so you might want to go ahead and get your preorders in now for the "best iPhone ever," which will reportedly be water resistant, as demonstrated by a leaked video showing a water balloon exploding on the phone itself. The tweets also reveal new colors, a dual rear-facing camera, and additional details -- are they going to feature glossy backs, or what? The tweets have been deleted here and there, but as is the case with the Amazon announcement, the internet doesn't forget (this is the second time I've said this today) and there are screenshots and videos galore. We're not that far away from the official announcement just yet, but it's interesting to see that Apple's ruining its own surprises, either intentionally or on accident. We'll have to wait and see what happens!